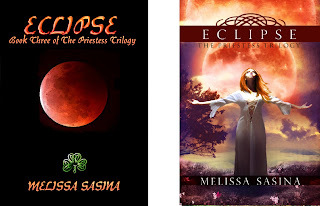 I would like to take a moment to share how much The Priestess Trilogy has changed since switching publishers. Not only has the story been revamped for the re-release and two of the titles changed, but the covers have been beautifully updated by fellow author T.L. Shreffler. (to learn more about T.L. Shreffler, please visit her website). 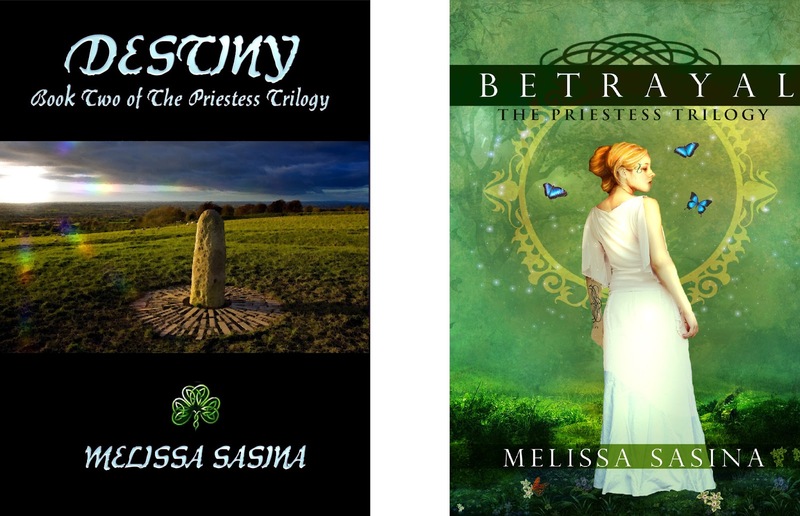 The Priestess Trilogy is set in ancient Ireland (also known as Éire in the series) and centers around the trials faced by Shiovra, High Priestess of the village Tara. 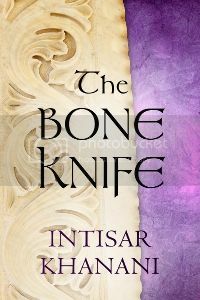 "High Priestess Shiovra will do all that is necessary to protect her village of Tara; even seek aid from the Milidh, an enemy clan born or war and vengeance. At her side is Odhrán, a Milidh warrior sworn to protect her. Hunted and attacked, Shiovra meets each challenge with DEFIANCE. Yet it is soon discovered that not all is as it appears. 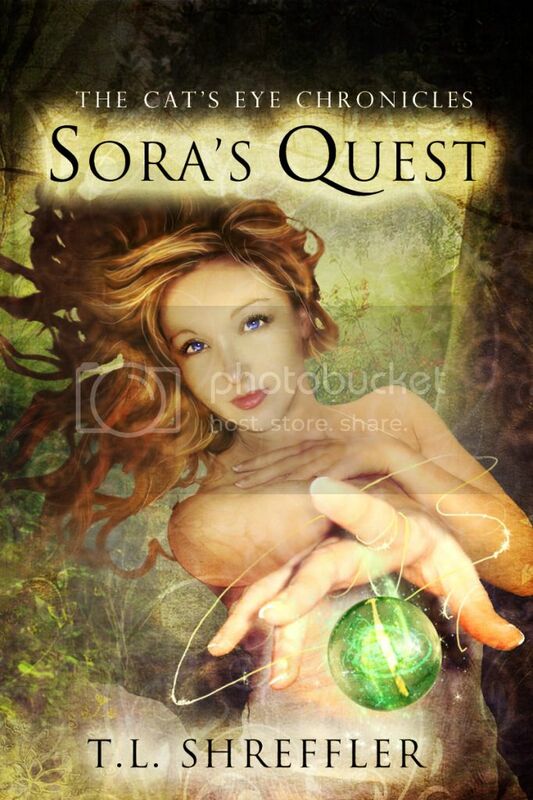 Shiovra learns the truth about Odhrán while one of her own kin turns on her. Loyalty is questioned and enemy ranks face BETRAYAL. As tensions escalate over control of the land known as Éire, the village of Tara is ripped apart as kin and clan turn on one another. Enemies become allies and the choice Shiovra makes will ultimately engulf the life she has known in irreversible ECLIPSE." 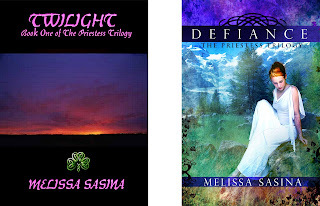 Currently, I have a select few copies of Defiance left from my book signing. If you would like a signed and dedicated copy of your own, please email me at mmsasina@gmail.com Copies will be sold for $10 each (price includes shipping) and payments can be made via Paypal. 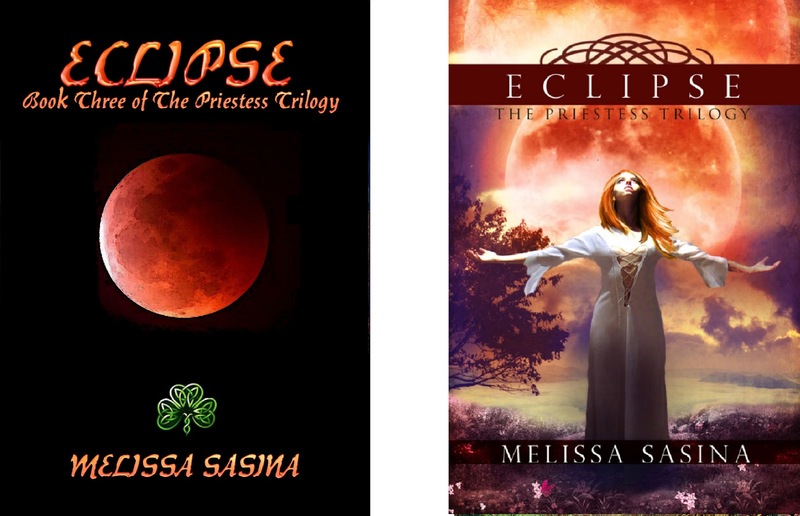 To learn more about The Priestess Trilogy and the characters within please visit my website.